Justice B.C. Patel, a retired Chief Justice of the Delhi and the Jammu and Kashmir High Courts, has sought a penalty of Rs 9,900 crore to be imposed on Airtel, Vodafone and Idea collectively for their “gross violation” of licensing terms and conditions. In a letter to Telecom Minister Manoj Sinha and Comptroller and Auditor General Shashi Kant Sharma, Justice Patel said he has been reading about the anti-competitive behaviour of incumbent telecom operators vis a vis Reliance Jio. “Having studied this matter in detail, I am convinced that there is a clear case of anti-customer and anti-competitive actions being taken by these operators, which must be stopped at all cost,” the letter said. The letter said the operators were not providing adequate points of interconnection to Reliance Jio, resulting by in a failure of over 75 percent in terms of calls made from the new entrant’s network to theirs. A retired judge’s recommendation is like any other citizen’s plea. It has no legal basis and amounts to only an opinion, no matter how erudite. Despite several attempts, Justice Patel could not be reached for comment. Calls and e-mails to Airtel, Vodafone and Idea remained unanswered. Justice Patel said Airtel, Vodafone and Idea are also refusing mobile number portability to their subscribers to migrate to the network of the new entrant. The retired judge — based on a scrutiny of the various relevant clauses of the licencing agreements and quality of service parameters — recommended a penalty of Rs 3,300 crore on each of the three operators. The letter also sought the amount to be submitted into a consumer welfare fund to spread awareness about their rights in this age. In the past few weeks, Reliance Jio has been engaged in a pitched battle for interconnection and mobile number portability with the three incumbents. 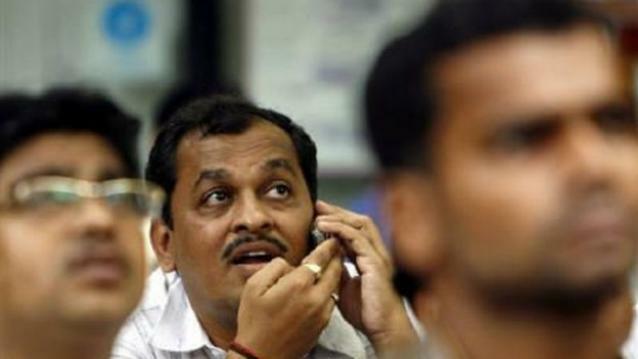 Airtel Vodafone and Idea have maintained that such points have been enhanced and adequate, while Jio has said its subscribers still face as many as 12 crore call failures a day while dialing into their networks.